The Americans from General Motors proudly announced that they just outsold the rivals from Toyota taking the lead of the automotive world. 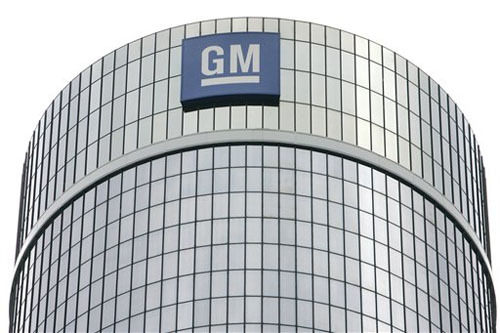 The first six months of this year brought GM increased sales which helped the company became the world’s biggest automaker with 4,536 million units sold between January 1st and June 30th. 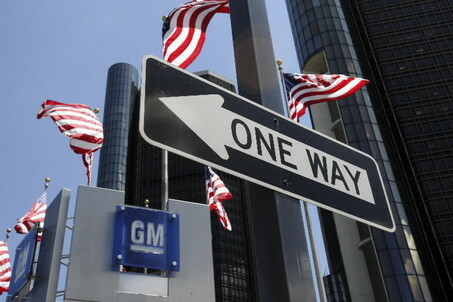 Comparing to the same period of 2010, General Motors managed to increase the sales by 8,9% while the earthquake which hit Japan in March has seriously shaken Toyota’s sales, the Japanese company descending all the way to the third place. 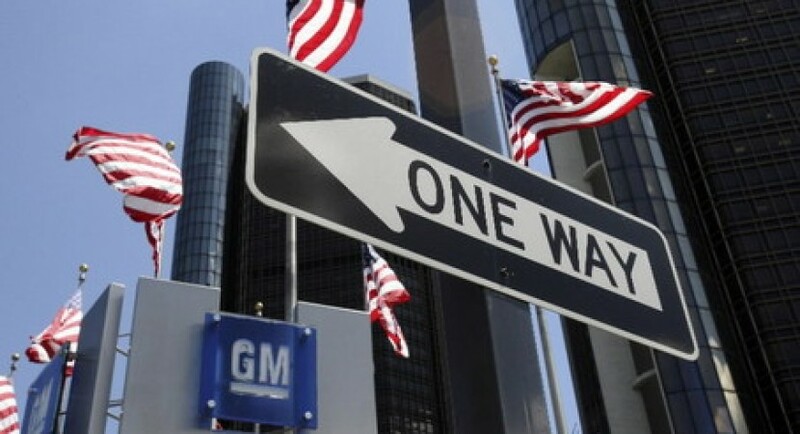 However, between General Motors and Toyota is Volkswagen AG, the German group ranking on the second place with total figures of 4,13 for the first half of 2011. As mentioned above, the third place is occupied by Toyota, the Japanese company registering sales of 3,37 million units worldwide, with 23% less compared to the same period of 2010. They already have a backup solution planning to produce around 350,000 vehicles in addition starting this fall in order to balance the production rate which encountered difficulties due to the major earthquake. Toyota also announced that the production recovered to about 90% of its initial rate before the earthquake. “Even if Toyota recovers production, it will take another few more months for sales to actually recover” as it takes time to deliver vehicles to dealers, said Takeshi Miyao, an analyst at consulting company Carnorama in Tokyo. It remains to be seen if the Japanese people from Toyota will be able to recover the lost ground and take the leading back from the American group. The other brands of the group such as Lexus, Hino and Daihatsu could have the decisive word until Toyota will return to the normal production rate. According to the first predictions, there are not too many chances for the Japanese company to climb in the standings this year but starting 2012 they will undoubtedly be back in the game.